Black mold has been linked to a number of serious health issues ranging from minor allergic reactions like sneezing and sinus irritation to chronic headaches, memory loss, and chronic pulmonary disease. Some studies have even linked black mold exposure to life-threatening conditions such as internal bleeding and cancer. Watch this short video to learn more about the symptoms of black mold exposure and the dangers of black mold on your health. Public concern about indoor exposure to mold has increased in recent years as more and more people become aware of the dangers of indoor mold. Unfortunately, mold is a very real possibility when excessive moisture accumulates in buildings or on building materials. 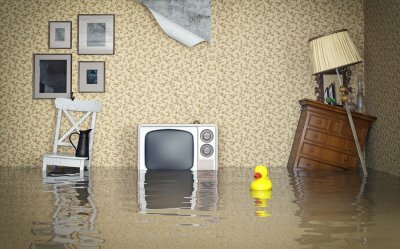 That’s why it’s important to contact a mold remediation company in Long Island after your home suffers water damage. To help you prepare, here’s a look at the mold remediation process. Mold remediation is equally concerned with fixing the water or humidity problem that led to mold as it is with removing mold from your home. That’s why the first step of mold remediation is often to identify and repair the water or humidity problem in your home that is creating an ideal environment for mold. Not only will this help remediators eliminate all harmful mold spores in your home but will also prevent future occurrences of mold. The next step of mold remediation is setting up an effective containment area to prevent the spread of mold spores to areas in your home beyond the contaminated site. All supply and air vents, doors, chases, and risers within the containment area must be sealed with polyethylene sheeting to minimize the spread of mold spores during remediation. This will protect other building occupants and prevent mold growth in a different part of your home. After the water or humidity problem is fixed and the appropriate containment measures are in place, your team of mold remediators will get to work cleaning up water damage and the resulting mold growth. Water damage repair and mold remediation providers in Long Island use state-of-the-art equipment to dry out the affected areas and safely remove mold. Violent crimes often result in bloodshed and other biohazards. That’s why it’s important that you contact a biohazard cleanup company in Long Island if your home or business was the scene of a crime. Excrement, blood, and other pathogenic substances carry potentially harmful bacteria and diseases and must be cleaned and disposed of according to strict environmental practices. Blood and biohazard cleanup professionals use state-of-the-art personal safety equipment to minimize their exposure to harmful bacteria and diseases. 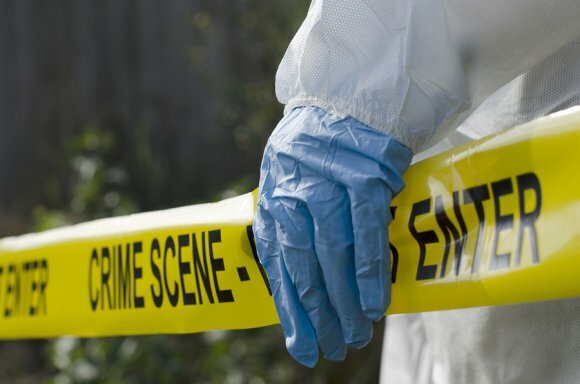 In addition to being the safer alternative to DIY cleanup, hiring professional crime scene cleaners can also help you avoid the emotional trauma of cleaning up after a violent crime. This is especially true if someone you know was the victim of a crime in your home or business. 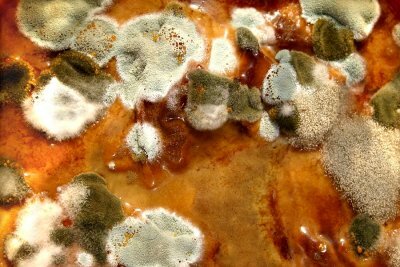 Molds are fungi that can be found almost everywhere in nature. Unfortunately, mold is often found indoors as well. Indoor mold has the potential to be extremely dangerous, especially for asthmatics and individuals who are sensitive to molds. And yet despite the recent spike in public awareness about indoor mold exposure, there is a lot of misinformation surrounding mold and its dangers to human health. If you suspect you have mold in your home, read these facts about mold and then contact a mold remediation company in Long Island . While it’s true that black mold ( Stachybotrys chartarum ) is the most common dangerous mold people can encounter in their homes, it’s wrong to think that black mold is the only type of mold that poses a health risk. There’s no such thing as good mold, or even tolerable mold, at least when it comes to the effect of mold on the human body. There are hundreds of thousands of species of mold, and more than 50 have been found to be hazardous to human health. Although public awareness of the health risks of mold has increased in recent years, there are still “experts” that claim mold is harmless. The negative health impacts of mold exposure is well documented by many leading institutions, including the Mayo Clinic, the U.S. EPA, Berkeley Labs, Brown University, and the University of Tulsa. The bottom line is this: If you have mold in your home, schedule mold remediation to protect yourself and your family from the negative consequences of mold exposure. Spraying bleach on mold has long been one of the leading DIY remedies for treating mold. But while bleach may appear to kill mold, the effect is superficial and temporary. The best way to completely eliminate mold in your home or building is to schedule professional mold remediation. Moldy materials must be carefully removed by properly trained professionals, or the problem will persist and mold symptoms will return.